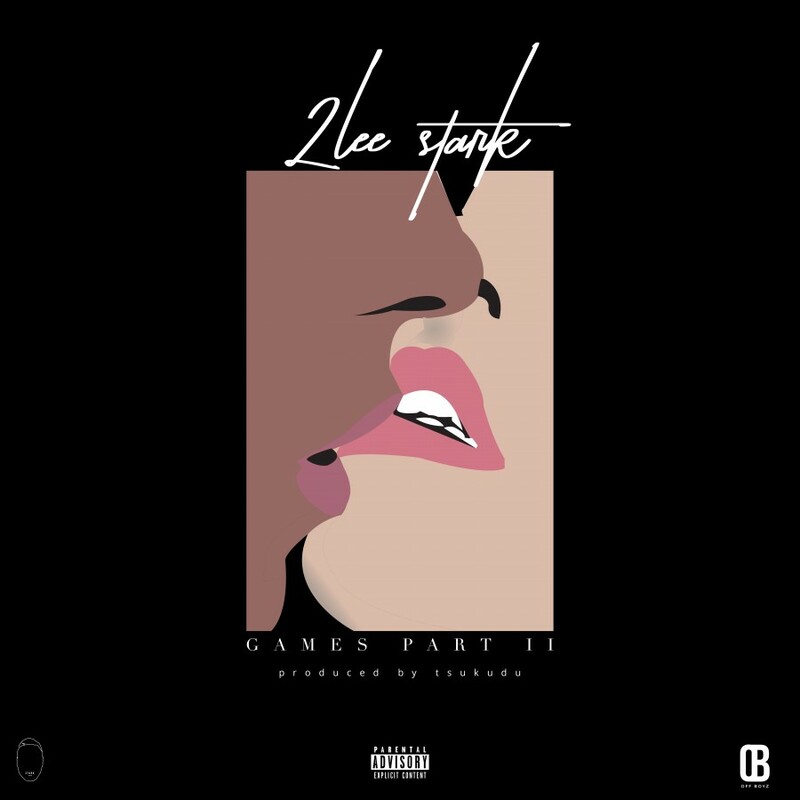 Last week 2Lee Stark dropped off a new song called ‘Game Part II’ to prepare us for his debut album titled Love Is Love that is set to drop in 2019. On this joint we hear 2Lee drop some crazy flows atop one chilled and groovy beat. The way the songs makes you feel is what stands out from this one as its quite rare these days to get deliveries that really give out that fresh air feeling but 2Lee delivered the vibe here produced by Tsukudu.